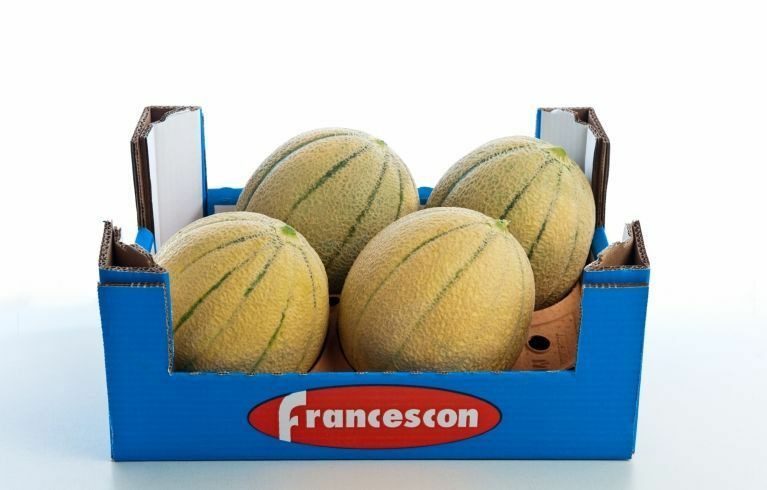 The yellow, or green, Eastern Shipper (Netted Melon) is an all-time family favourite in Italy, and abroad. 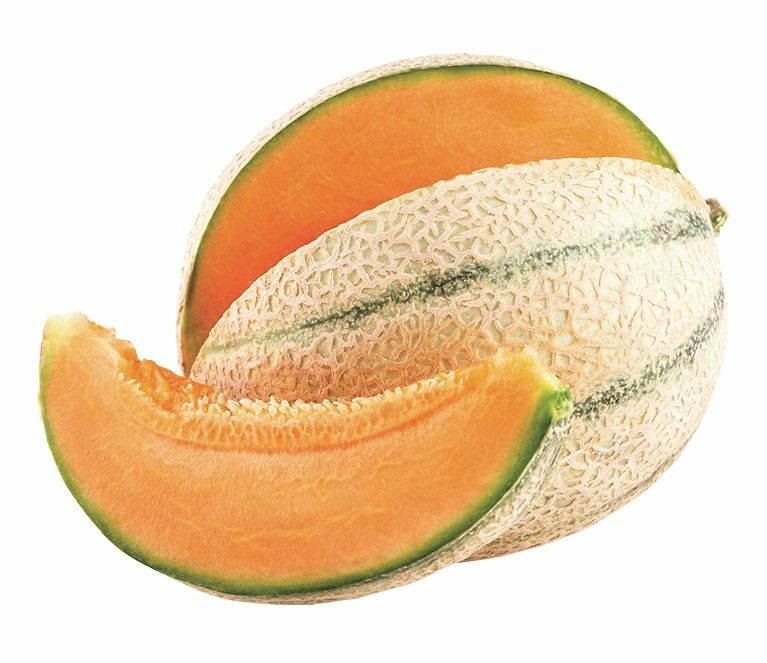 It features a netted skin (it is named after it) and a sweet, juicy pulp. 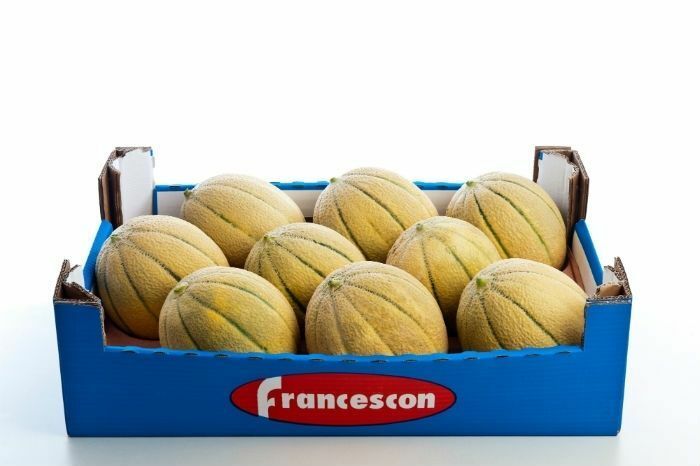 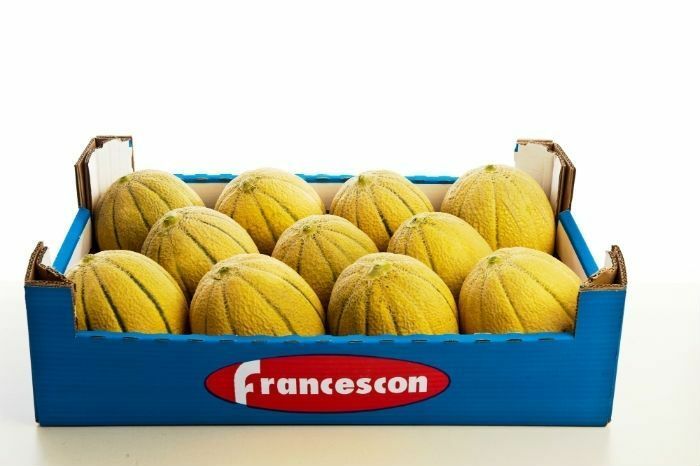 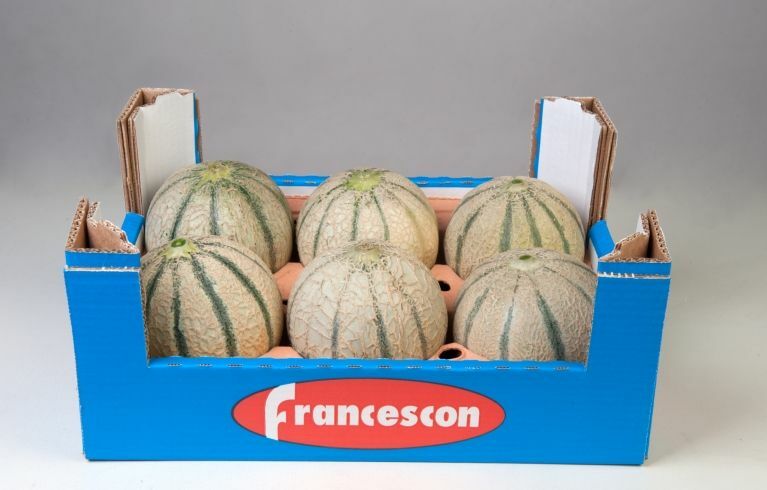 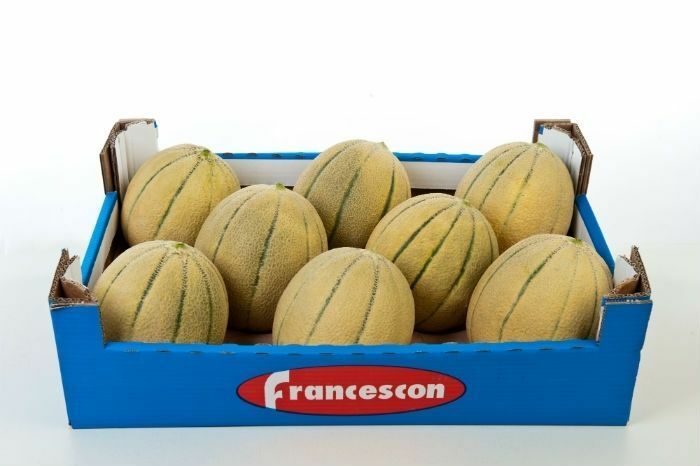 It is the typical Italian netted melon, prized and sought after throughout the world. 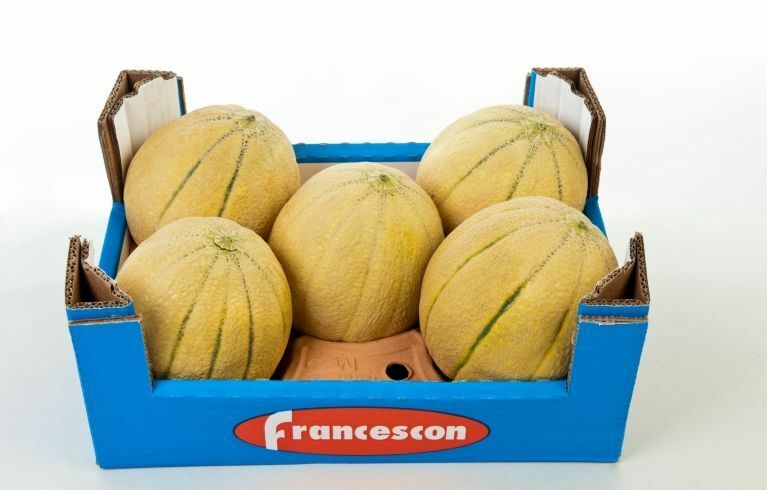 Our especially selected Thales & Pregiato cultivar is certain to bring consumers the scents and flavours of yesteryear, with today’s freshness and goodness.